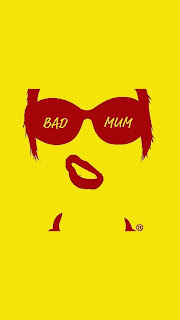 Wanna Join the Bad Mum Club? It is easy, simple and FREE. To join the Bad Mum Club, you need to become a Bad Mum author, so what is this? 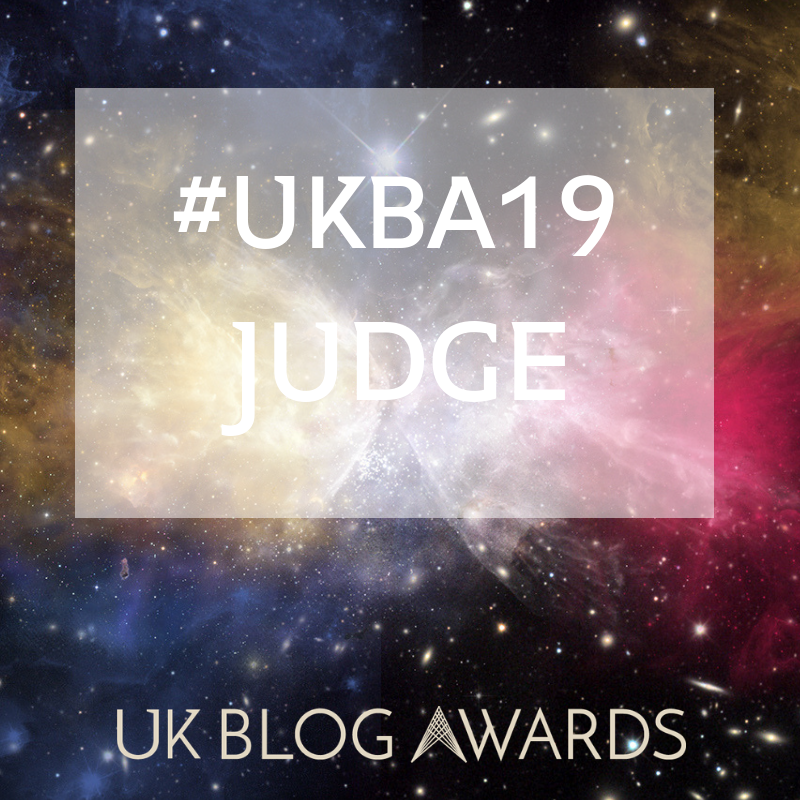 A Bad Mum author means you will have the login details you need to log onto Bad Mum magazine whenever you want too, and you can post your own blog post on. You have the freedom to post your blog post onto the Bad Mum parenting platform when you choose to, without waiting for me to do this. 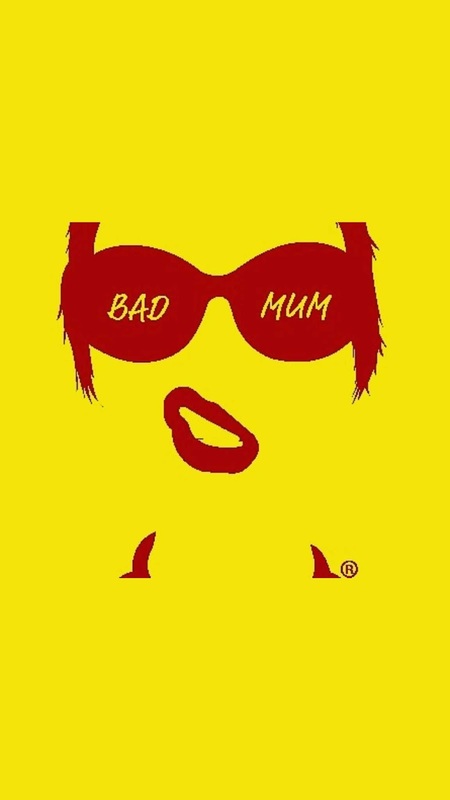 Bad Mum magazine can reach up to 16k views a month, so this is a great platform to get your writing seen and out there. Why am I opening Bad Mum magazine (my baby) up to you? Well good question, but because Bad Mum was created for Mum’s to get your honest parenting blog posts out there, so it only feels right, and without you, Bad Mum wouldn’t exist. Plus, I trust my ladies. Any questions please let me know and give me a shout. 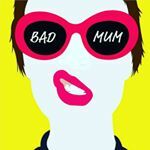 I am mostly on Instagram (@bad_mum_) and I will get straight back to you.